Did you lose important data from your HDD? Let us find out if the data is really lost! 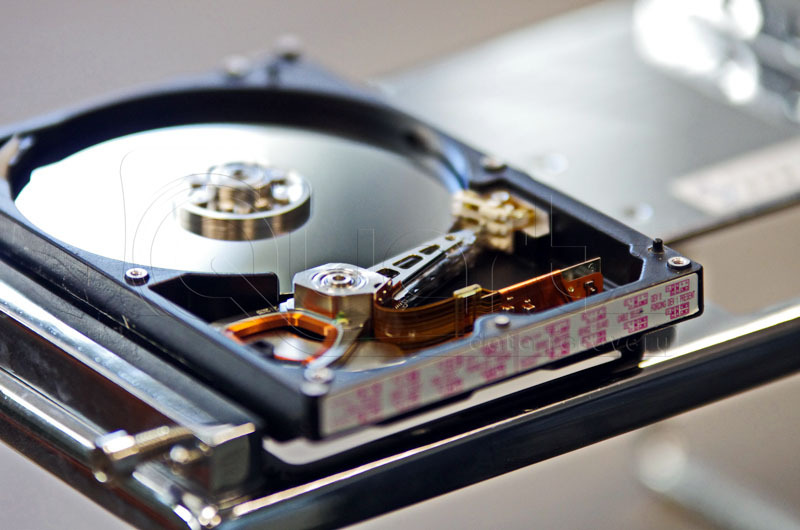 Call our engineers team and we will provide you professional HDD data recovery solutions! We offer a free diagnosis. 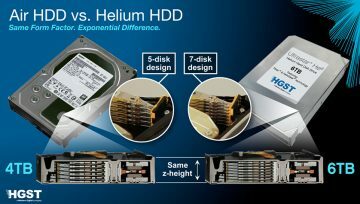 SSDs, though totally different constructive from HDDs, are not immune to data loss. 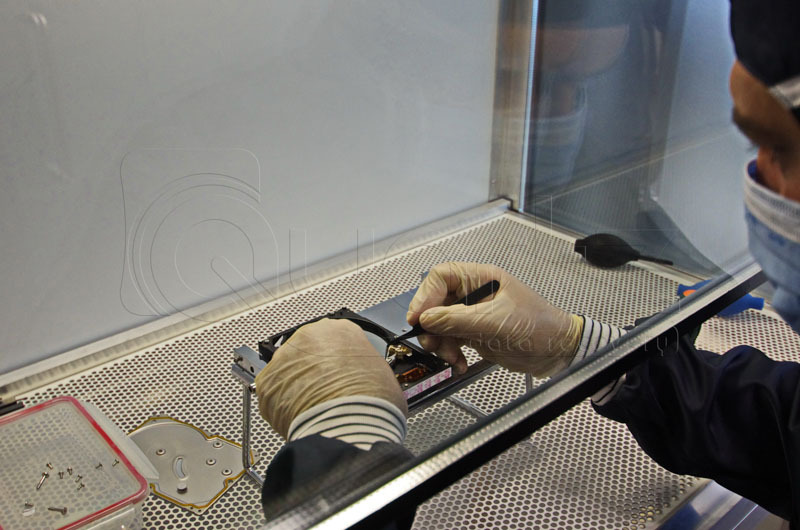 That's why QUARTZ Data Recovery is prepared to provide modern solutions for SSD data recovery. Call us with confidence! If you can no longer access the data from your RAID system, allow us to help! 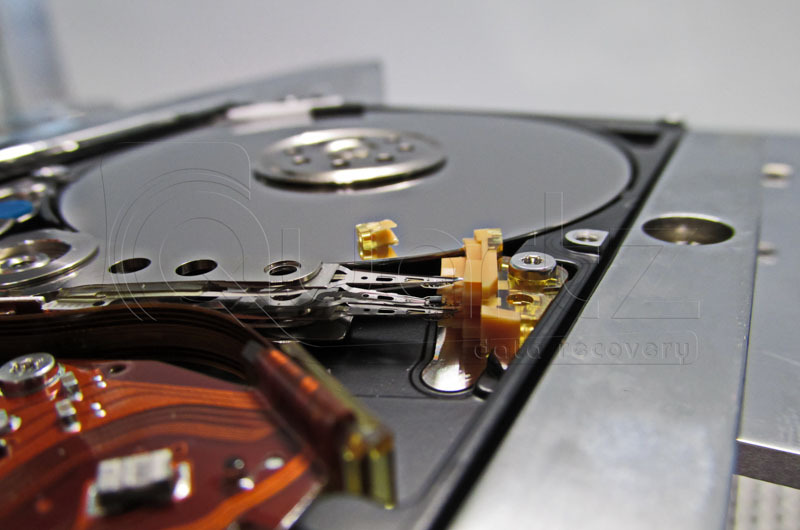 We are specialized in RAID data recovery, no matter its configuration, number of disks or their flaws. Contact us! HOW CAN WE RECOVER YOUR DATA? Would you like an offer for your data recovery? Contact us for a FREE diagnosis or access our prices section! 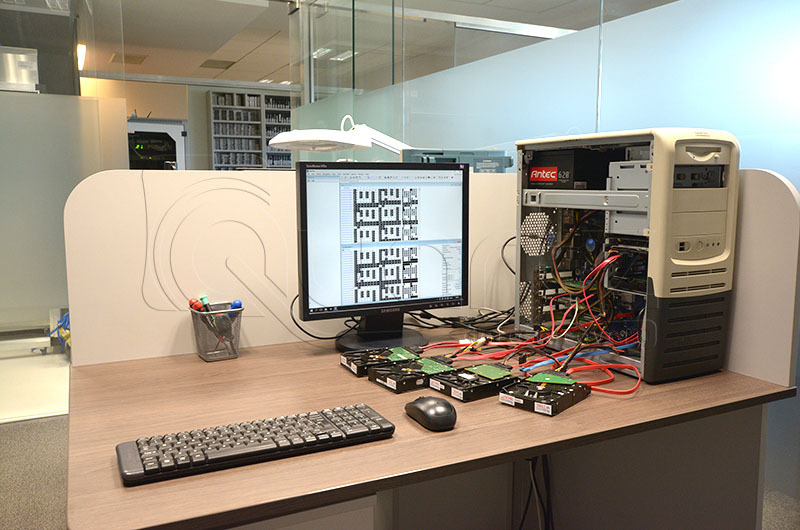 Our work stations equipment allows us to access the disk drives in a way similar to the factory mode. The key to success for data recovery is the permanent and diverse stock of spare parts. 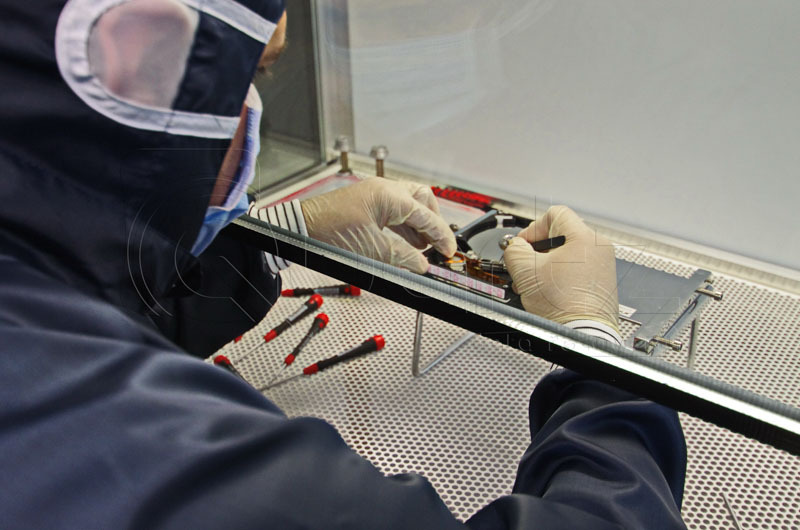 Our class 100 clean room guarantees the clean environment necessary for interventions over the mechanical parts of HDDs. 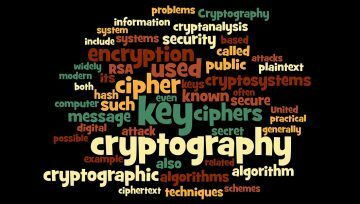 Over the years we have confronted with the most complex cases of data recovery. 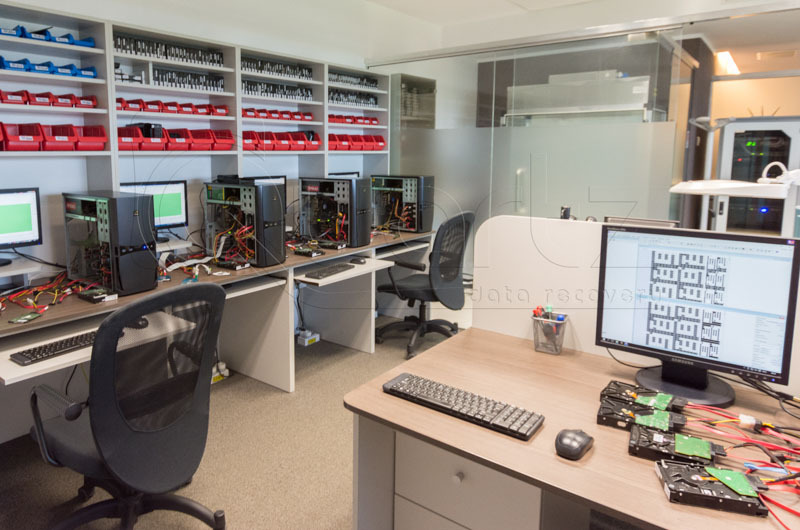 With an experience of over a 15 years, QUART Data Recovery is a well known company and the leader in data recovery industry on the Romanian market.